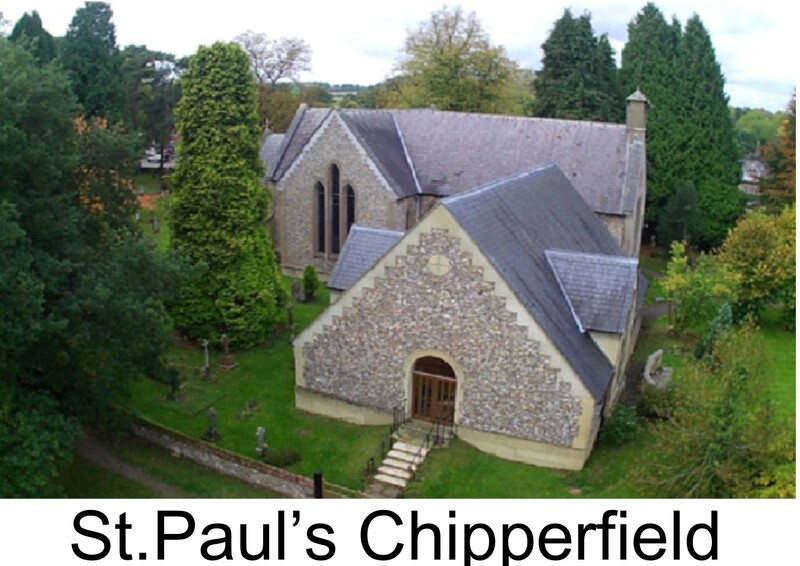 Benefice of Holy Cross and St Paul's. 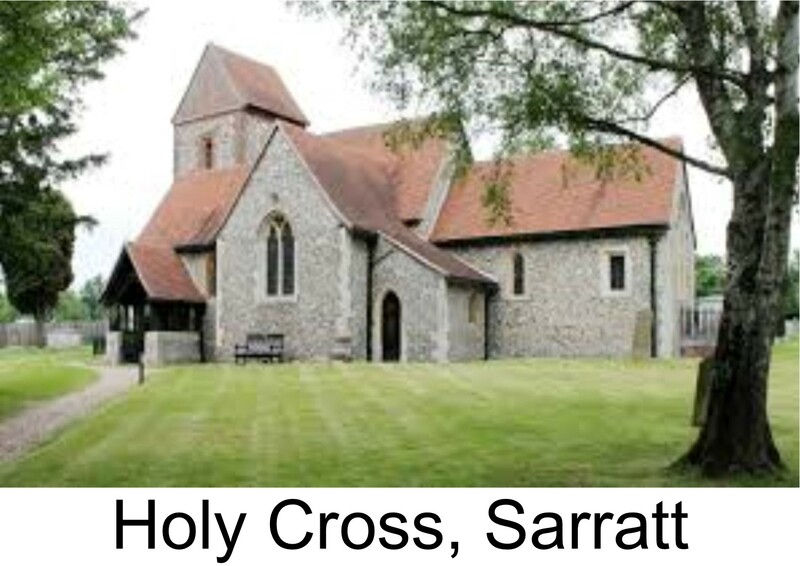 A very warm welcome to the website of the churches in Sarratt and Chipperfield. Service Times We meet every Sunday at 8:00am and 10:00am.